Pro Tools | Reason Expert Is Live! We are thrilled to see the new Reason Expert site go live. Mark Donnison is Editor, based in the UK, Mark is a seasoned Reason user and part of the Reason community. 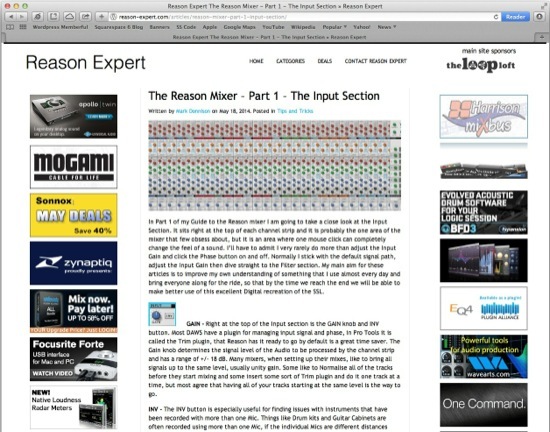 If you use Reason alongside Pro Tools then go and check out the new Reason Expert site for Reason tips and tricks.